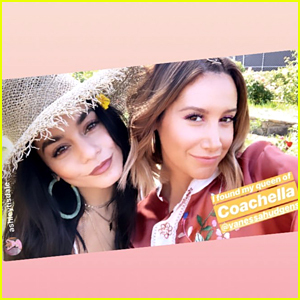 Vanessa Hudgens & Austin Butler Get In a Couples Workout! 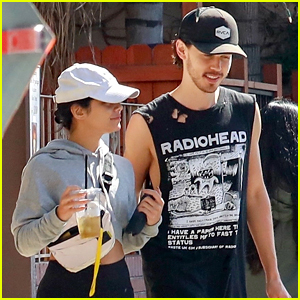 | Austin Butler, Vanessa Hudgens | Just Jared Jr.
Vanessa Hudgens and her longtime boyfriend Austin Butler step out for an early workout to kick off their week on Monday (October 8) in Studio City, Calif. The actors went out for lunch after working on their fitness. Halloween is just a few weeks away and we can’t wait to see what Vanessa has up her sleeves this year. She is always a big fan of dressing up and has some of the best costumes each and every year. FYI: Vanessa is wearing a Herschel Supply x SoulCycle hip pack.